What makes SieMatic style collection URBAN so versatile and unique? It is the unconventional, intuitive juxtaposition of carefully selected objects and thematic contrasts: exciting and peaceful, strange and familiar, modest and ostentatious, flea market find and design classic. It is the individual aesthetics that tell a story of the experience, values and contrasts of a unique personality. It is “solitaire” planning in which each object has a relationship with its neighbor. What makes the SieMatic URBAN style collection so versatile is the unconventional, intuitive juxtaposition of carefully selected objects in “solitaire” design. 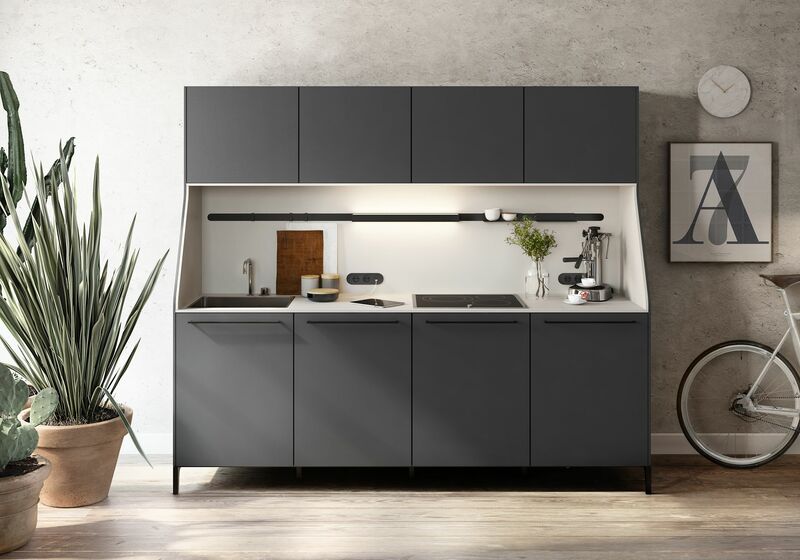 A signature piece of this style collection is the SieMatic 29: the multi-award-winning reinterpretation of the traditional kitchen sideboard, customizable and versatile. Loose, lively and unconventional and the combination of furniture from different design eras. The modular, asymmetrical design of this kitchen is highly individualized. High-quality materials and nuanced hues give even ultra-modern functional elements the character of elegant home furnishings. Harvesting fresh herbs yourself every day in such spacious, urban surroundings – wouldn’t that bring you a little bit of joy? 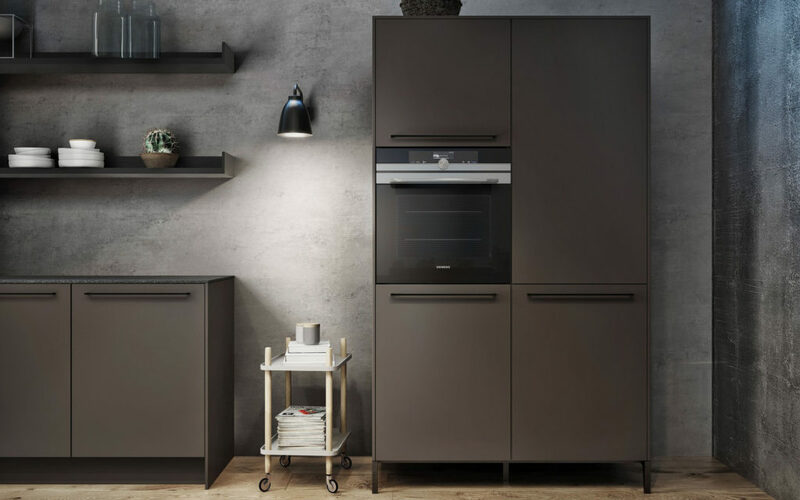 A number of cabinet combinations in various widths, with closed or glass door or open shelves, can be equipped with an oven, dishwasher or refrigerator to form the perfect complement to the SieMatic 29. The characteristic legs lend the appearance of freestanding furniture. 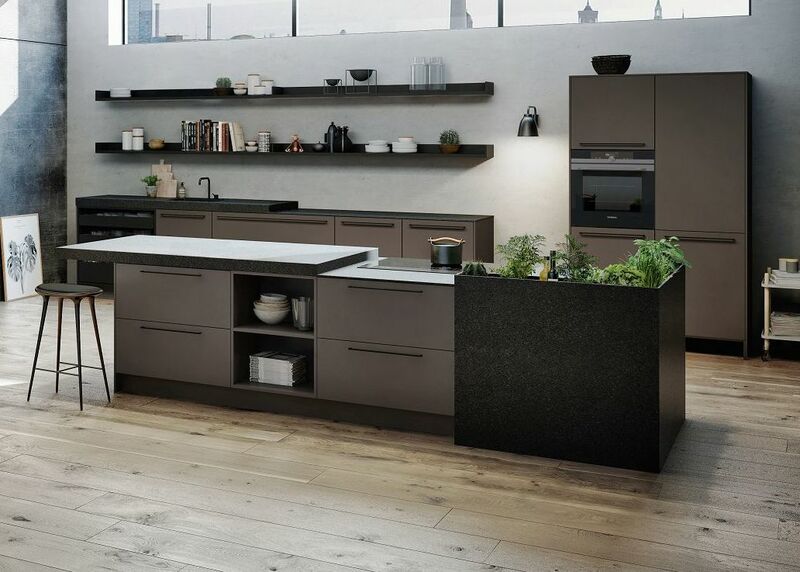 Typical for the urban SieMatic kitchen is the combination of open and closed furniture in a wide range of high-quality materials that elegantly create and individual, comfortable atmosphere. Elements like the herb garden in stone or laminate turn the kitchen into an oasis in the middle of the city. 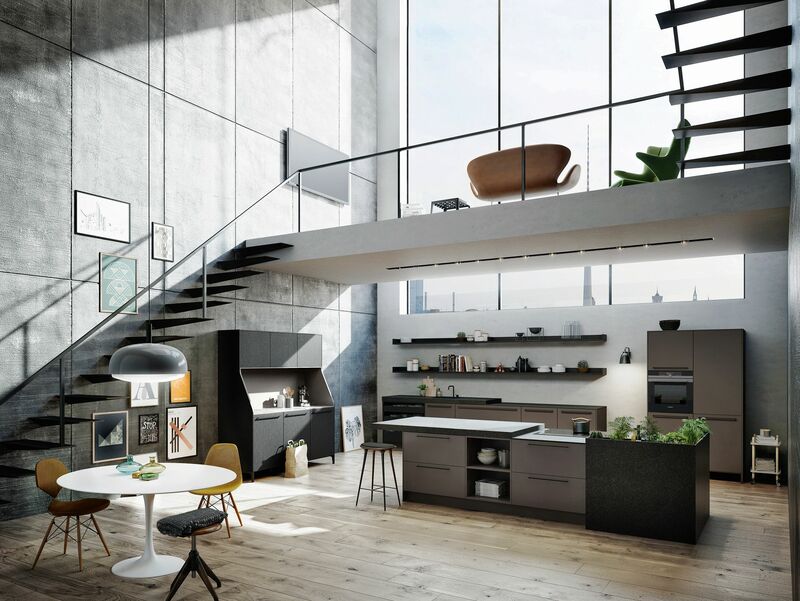 View the Urban Style Collection brochure to find tips and ideas for kitchen design, along with more detailed information about the quality and variety of products from SieMatic. 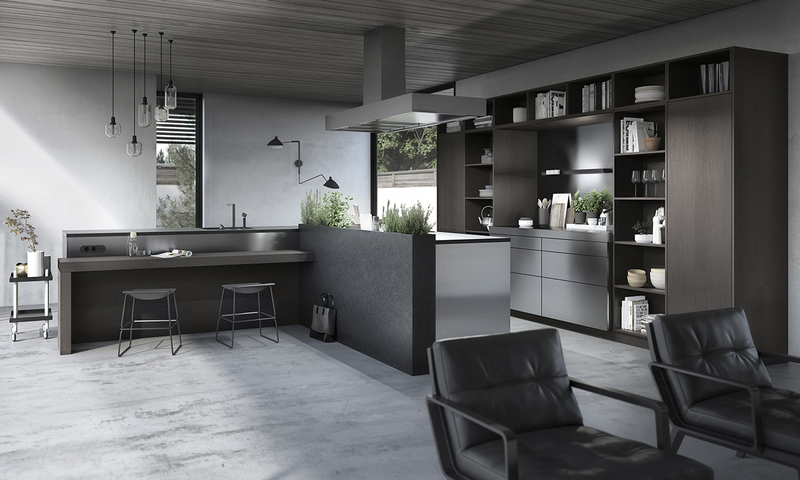 KONST SieMatic can also provide you expert assistance in planning your kitchen. Come experience new perspectives. Your KONST SieMatic consultant is always up-to-date with current designs and technical innovations. We are experts at listening, to meet your needs and reveal even more possibilities. We look forward to your visit.